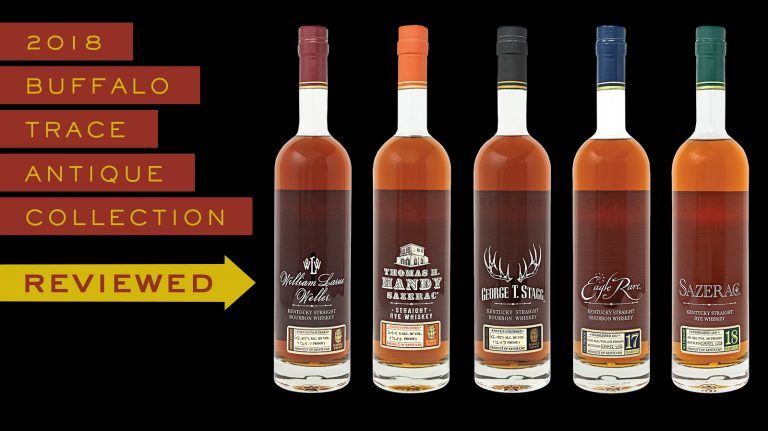 The latest Weller, Stagg, Eagle Rare, Sazerac, and Handy remain top-notch in quality—and scarcity. 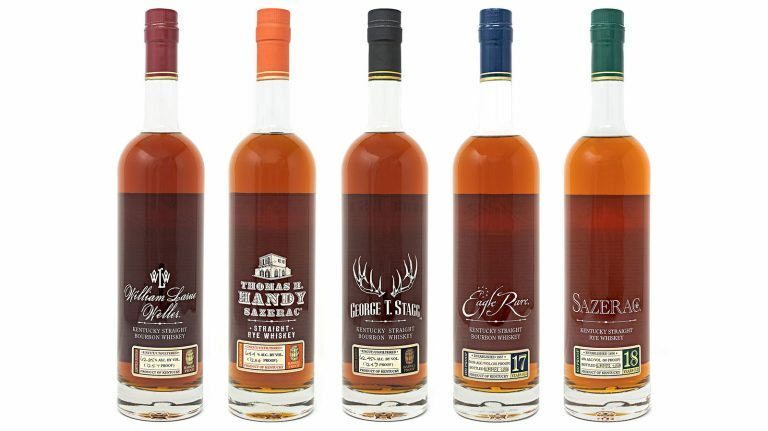 There’s a change in store for Eagle Rare 17 year old—and prices are going up. 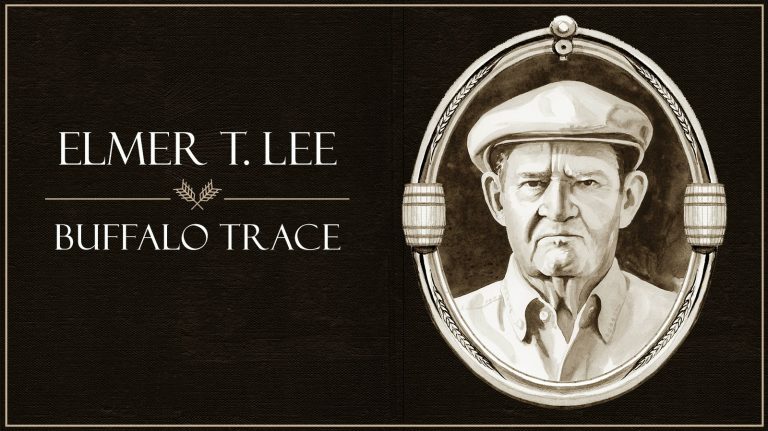 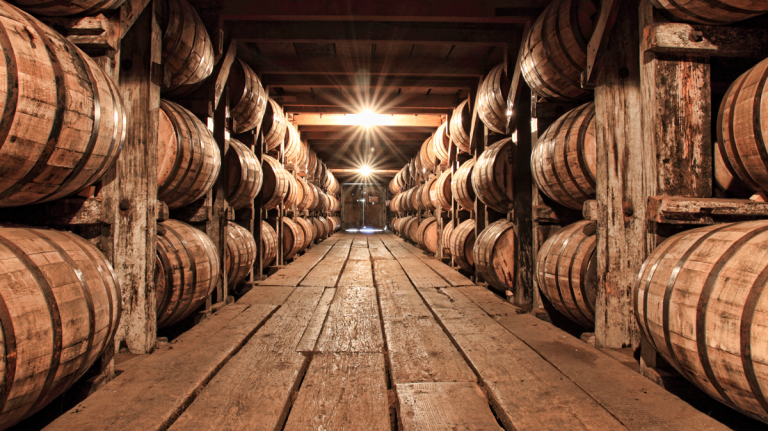 This humble distiller created the first-ever single barrel bourbon, Blanton’s. 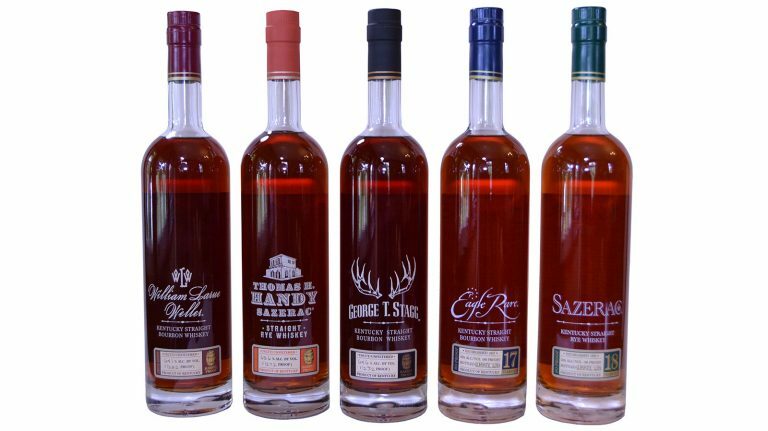 George T. Stagg, William Larue Weller, Eagle Rare 17 year old, Thomas H. Handy Sazerac Rye, and Sazerac Rye 18 year old are coming in October. 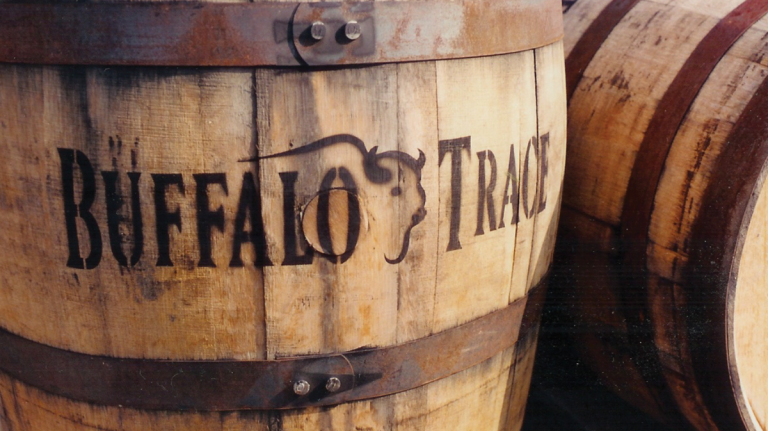 Your whisky’s age matters—but how important is the age of the barrel it’s matured in?